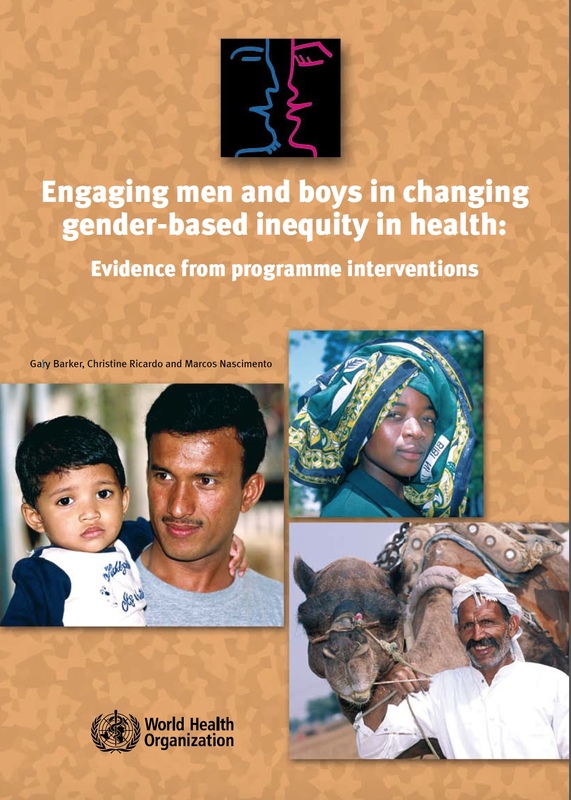 This review assesses the effectiveness of programme interventions seeking to engage men and boys in achieving gender equality and equity in health. Research with men and boys has shown how inequitable gender norms - social expectations of what men and boys should and should not do - influence how men interact with their partners, families and children on a wide range of issues. These include preventing the transmission of HIV and sexually transmitted infections, contraceptive use, physical violence, household tasks, parenting and their health-seeking behaviour. See below for the full report, in PDF.